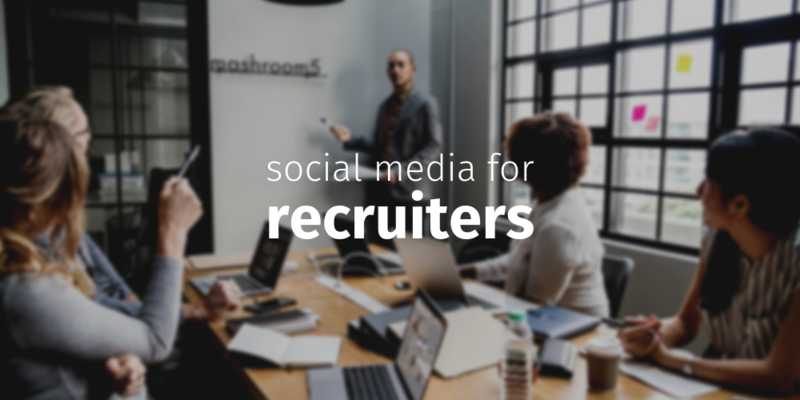 Like any business striving for success, recruitment agencies need to have a solid social media strategy in place. 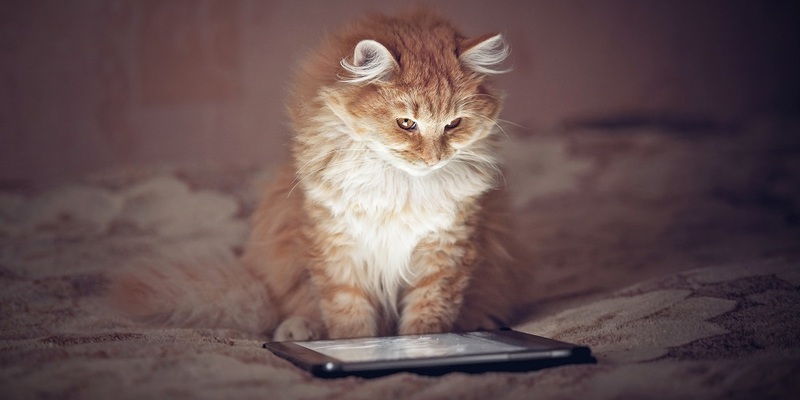 Check out these 4 tips for improving your social recruiting activities. 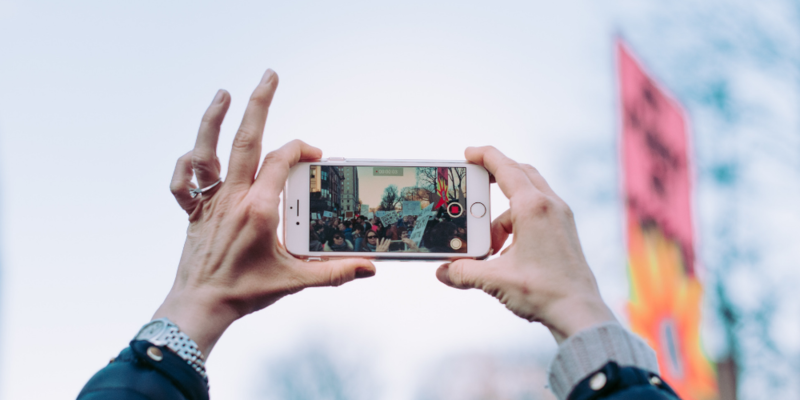 Topical and evergreen content are key components of any successful content marketing and social media campaign – but what are they? What’s the difference? 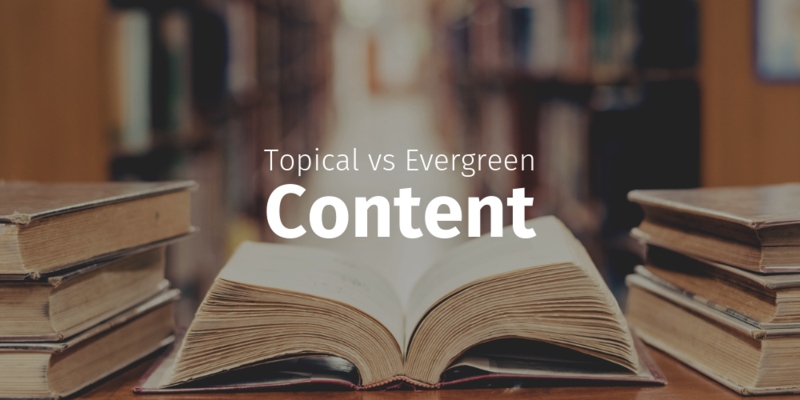 Continue reading Topical and Evergreen Content: What’s the Difference? 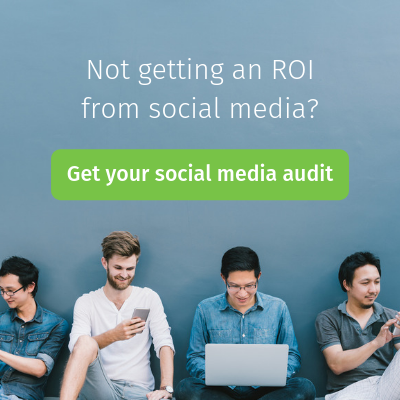 Are you trying to start a career in social media? In Part 1 of my guide, I share strategies for success when applying, from CVs to covering letters. Content curation is a powerful weapon in your inbound marketing arsenal. Done well, it can grow your social media following, increase your website traffic and ultimately, lead to more sales.